Get your weekend project done quickly and easily with the Craftsman Ratcheting Wrench Set ($40). This handy set includes seven wrenches — metric sizes 10 thru 15 + 17mm — and feature a universal teeth design that can grip and turn six different types of nuts and bolts, meaning less time spent digging in the toolbox and more time watching pre-game shows. Part lantern, part headlamp, the Gorillatorch Switchback is a versatile instrument that can help light the way, no matter what the circumstances. Its five LEDs include a flood light and a red lamp for night vision, adjustability from 5 to 130 lumens, and a unique casing that allows them to attach to your forehead using a comfortable strap or sit inside the lantern, which itself sits on Joby's now-legendary bendable tripod legs, letting you attach it to damn near anything but your head. Sure, odds are you don't need to stockpile wood for the winter, but should a fierce ice storm knock out your power, you might be wishing you had. You can get started with these Swiss Army Surplus Axes ($37-$130). 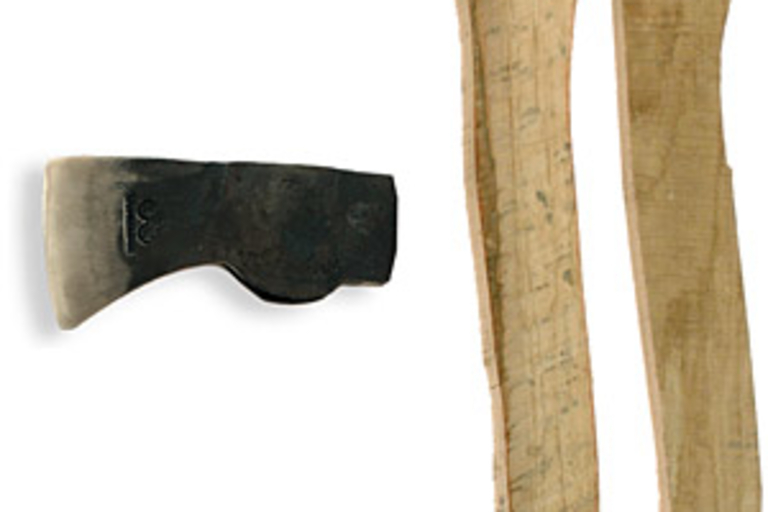 Available in both camping and chopping styles, these unused axes are between 30 to 50 years old, and feature details like deep necks, sharp blades, and strong handles — just hurry, as only 195 of each size is available. 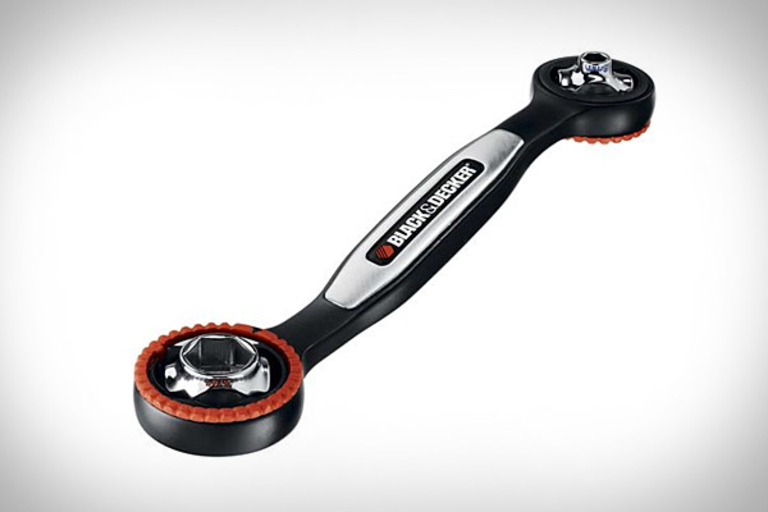 Ditch that bulky wrench set and take care of your household duties using only the Black & Decker Ratcheting Ready Wrench. This one-size-fits-all tool offers 16 of the most common standard and metric socket sizes, and also offers two-way ratcheting action, color-coded socket sizes for easy identification, and a lifetime warranty to ensure that it outlasts the things it helps you fix. 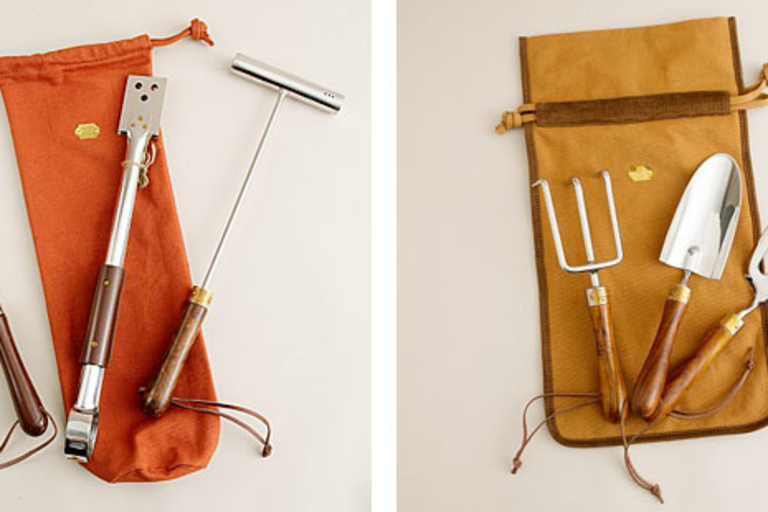 Give the gardener or grill master in your life a great gift this holiday with one of these Le Prince Jardinier Tool Sets ($150-$175). These stainless steel tools -- a fork, tongs, and salt and pepper shaker for the BBQ enthusiast or a trowel, mini cultivator and weeding fork for the green thumb -- feature sculpted wood handles and included carrying bags, so they'll be safe and together wherever the recipient takes them, even if that recipient is you. Your keyless entry fob doesn't need to be the only useful tool on your keychain. 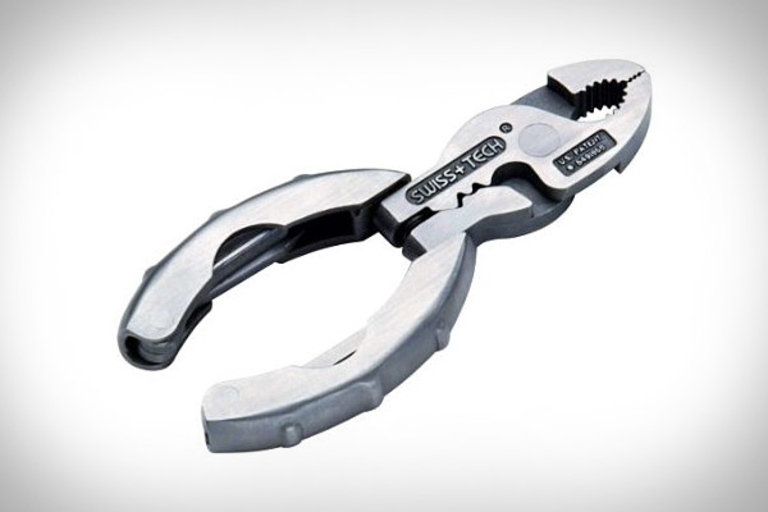 The Swiss Tech Micro Plus 9-in-1 Pocket Tool ($10) fits four screwdrivers -- two flat, two Phillips -- a pair of pliers, a wire cutter, stripper, and crimper, and a bottle opener into a tiny package that's keychain and pocket friendly.